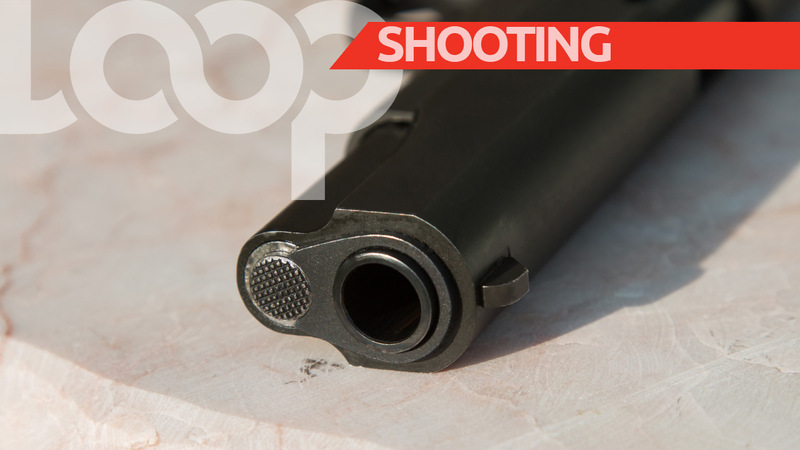 The chilling crime spree has continued in Vieux-Fort following the shooting death of a young man of the community last night. 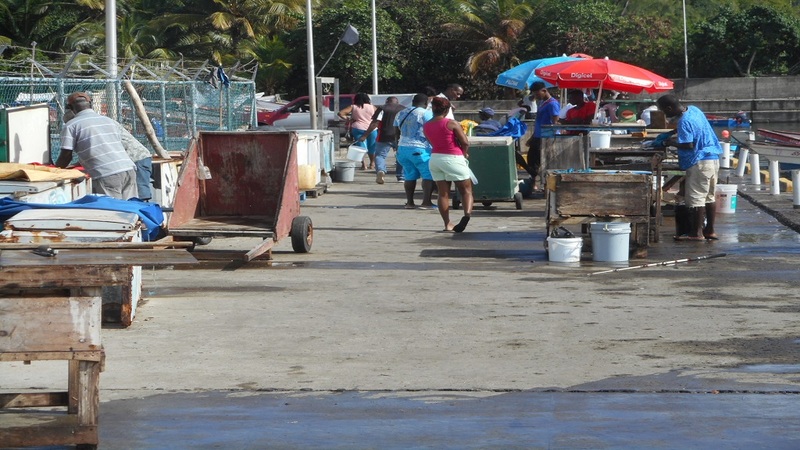 Melvin George, 30, was shot in the head by a masked gunman about 8.00 am at the Vieux-Fort Fishing Port while cleaning fish. The gunman escaped on foot, running through the bewildered crowd who was in the area. 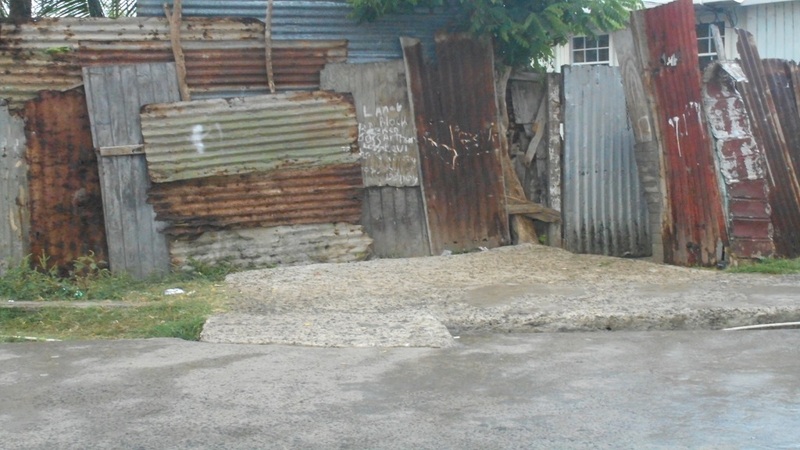 The incident occurred in the presence of scores of people, including the victim’s mother. Upon hearing the shot fired, persons at the scene dived for cover while others froze in their positions. So far, police, who said the victim is well known to them, have not been able to establish a motive for the shooting. However, according to a source, the incident stemmed from a drug deal which went bad. 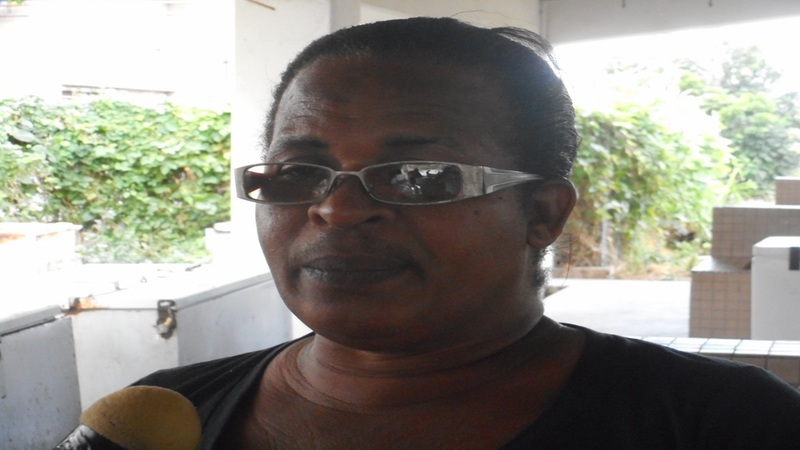 Theodora Daniel, the victim’s mother, told Loop News that the incident has left the family in shock and grief, adding that they are having a difficult time trying to come to terms with the harsh reality. “My back was turned serving someone…by the time I turned back, I saw somebody jumped on the stall and then I heard “bam” and saw my son falling to the ground,” Daniel, a fish vendor, told Loop News, adding that she began screaming when she realized that her son was shot. She said everyone at the scene was surprised and wondered what was going. 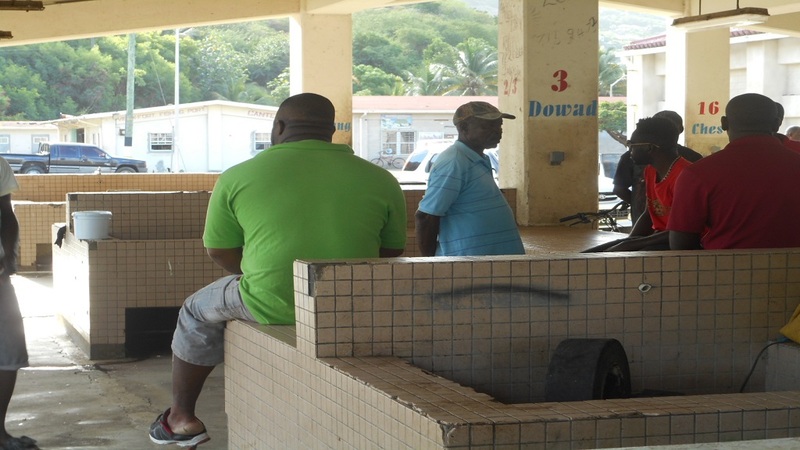 The latest incident has taken the murder toll on the island so far for this year to three.